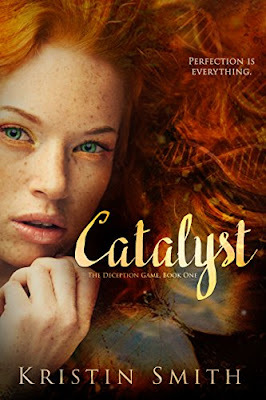 Le&ndra Wallace: Happy 3 Month Anniversary, Catalyst! Oh my goodness!!! This is seriously the BEST surprise EVER!! I LOVE it so much!!!! 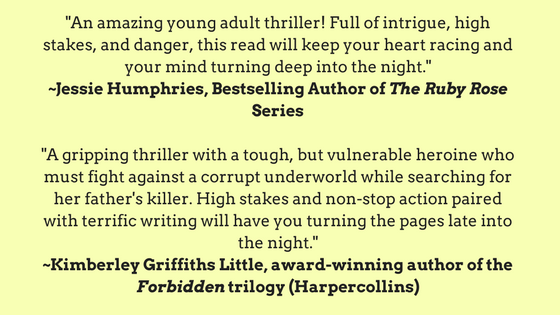 Thank you for the wonderful tribute—it's been 3 months already?! I didn't even realize that! Lol. It doesn't seem like it's been out that long already. It's had a great run since that launch. Hi, Leandra. 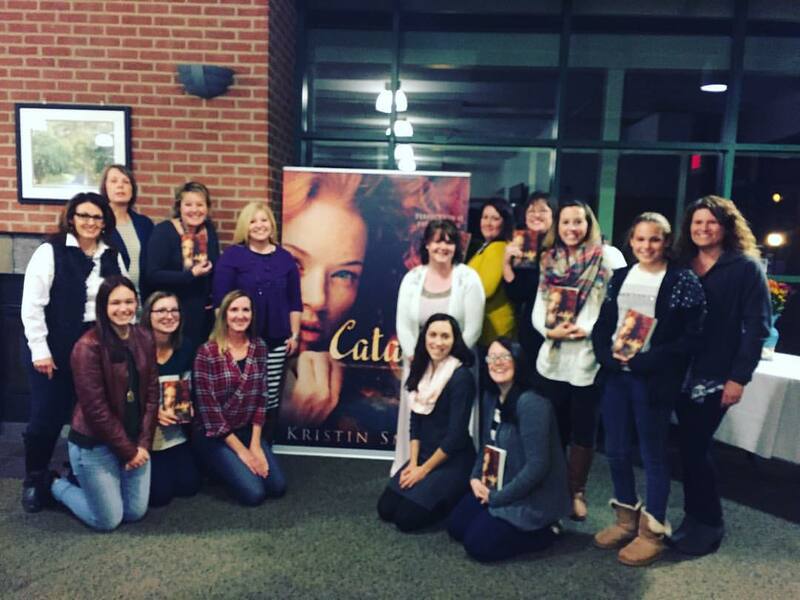 You held a wonderful online party for Kristin. The party looks like it was a lot of fun! How very awesome!! 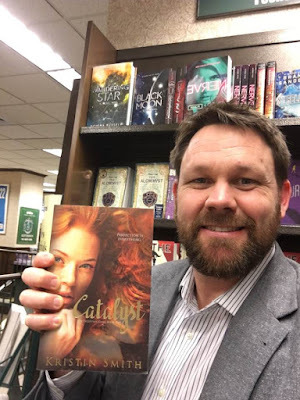 Kristin is just wonderful, so it's exciting to see this book making its rounds all over the country! 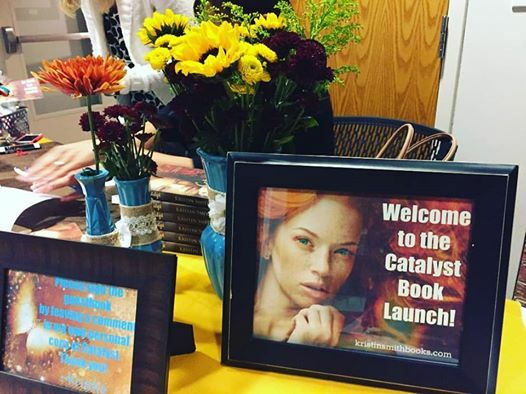 Looks like a successful launch party and the Catalyst cover is gorgeous. I'll have to see if it's at my local B&N! What a great cover! Catalyst sounds like a great book. Congrats on 3 months, Kristin!